Dallas Crafters Marathon: Latest Happenings! Cindy has a 365 days of Art Journaling challenge going on! I am doing what I can and love following the daily prompts! 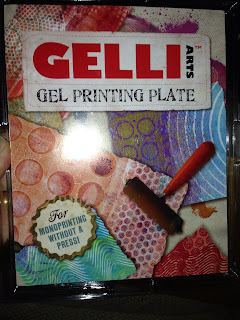 I will be trying out my new Gelli Arts plate later today! This is a mono printing plate that has been out about a year. I just learned about this plate and it delivered today! Here is a video link! Looking forward to seeing everyone in a few week! 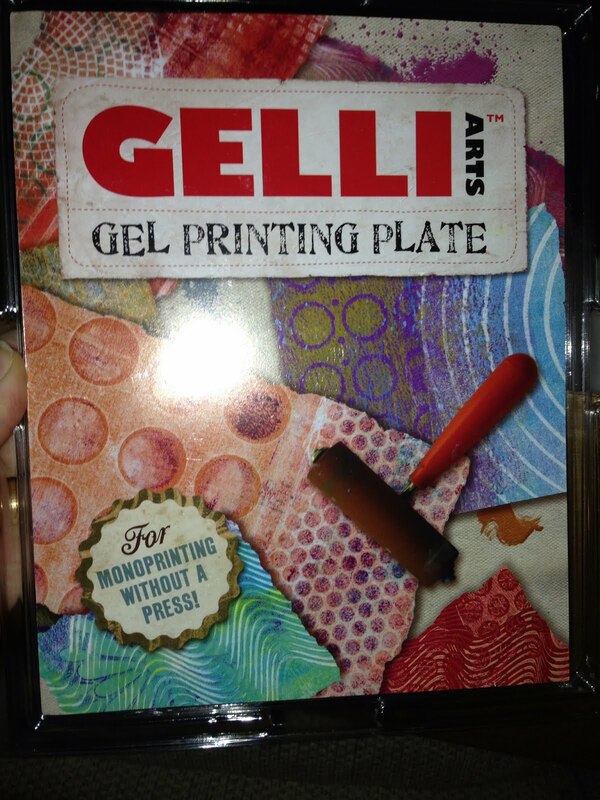 I can't wait to see how your Gelli plate works!